As Bali Local Tour Guide we have create Bali Mother Temple Full Day Tours for you who would like to explore all temples category in Bali, and as you know in Bali there are more than thousand temple on this Island, Besakih Temple is The Mother of all temple in Bali, Besakih temple is the Bigest temple in Bali and It’s very amazing temple. The local guide who guided you will explain to you all the detail information and temple’s history. 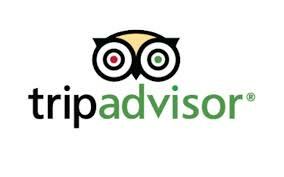 beside that we also will take you to some other interesting places in Bali on this trip which already mentioned on below Tour itinerary. Visit Kertagosa : the ancient Balinese Court House at Klungkung. Visit Bukit Jambul : beautiful view over looking to palm trees. 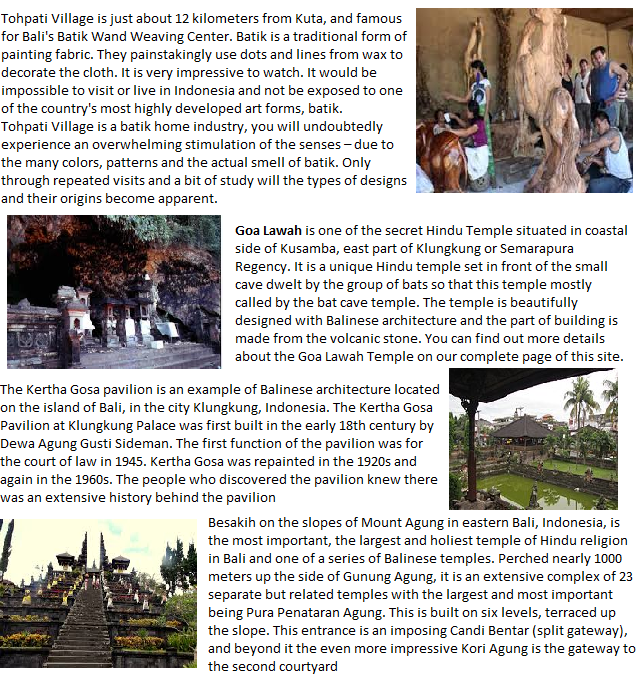 Visit Besakih Temple : Oldest and biggest temple in Bali, known as Mother temple.